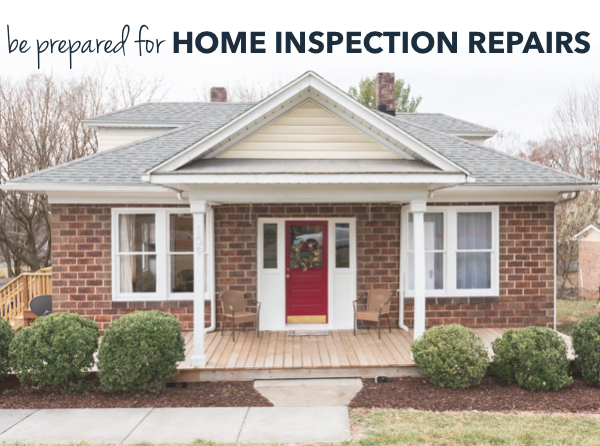 Home buyers and sellers alike will come to a point in any real estate transaction in which a home inspection will be performed by a professional, and repairs will likely need to be addressed. What is involved? Who decides what repairs are made? And who pays for it? The Shenandoah Valley -- and many spots in Rockingham County, in particular -- has seen its fair share of flooding. Since the devastation that took place because of excess rainwater in a massive flood back in the 1990's, better irrigation drainage systems have been put in place, dikes have been constructed, and countless other measures have been accounted for since then in our beautiful piece of the Valley. So, with all those safeguards in place, do you really need to care about what flooding could do to your property? 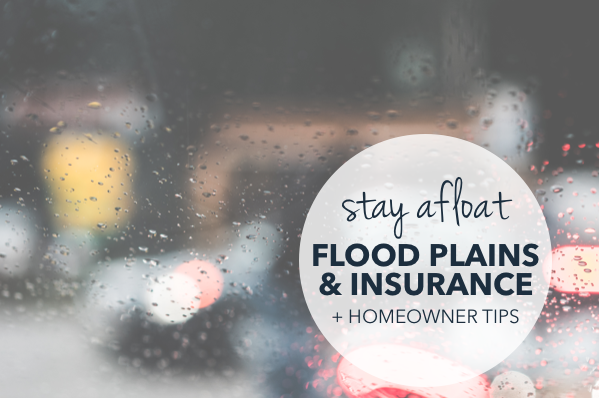 If your home is in the flood zone, YES. In order to help you protect both the home you love and (much more importantly) your family that lives there, we talked with Lieutenant Wanda Willis of the Harrisonburg Fire Department about some of the basics that everyone should know about house fires. 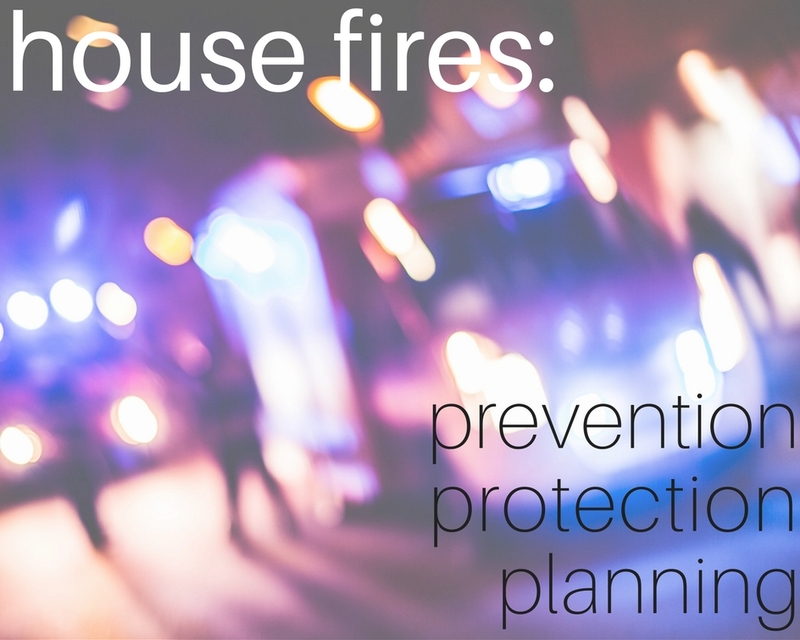 A little prevention and planning goes a long way to keep your family and your home safe. You've seen it before -- the oft-used, enticing headline on land for sale -- "Build Your Dream Home!" Have you ever actually pondered what it might be like to not only build, but also live in your dream home? What features would you most definitely include? What would you exclude? What would your yard look like? Your kitchen? Your master suite? The possibilities are endless when it comes to choosing finishes, paint colors, and floor plans. In fact, it can get downright overwhelming. 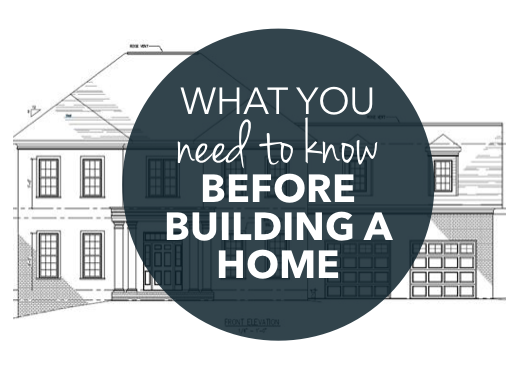 To ease the stress, we gathered some valuable tips on the home construction process. Woohoo! You've found "the one" and your home search is over! You just signed a contract to buy the house, but now what happens?? 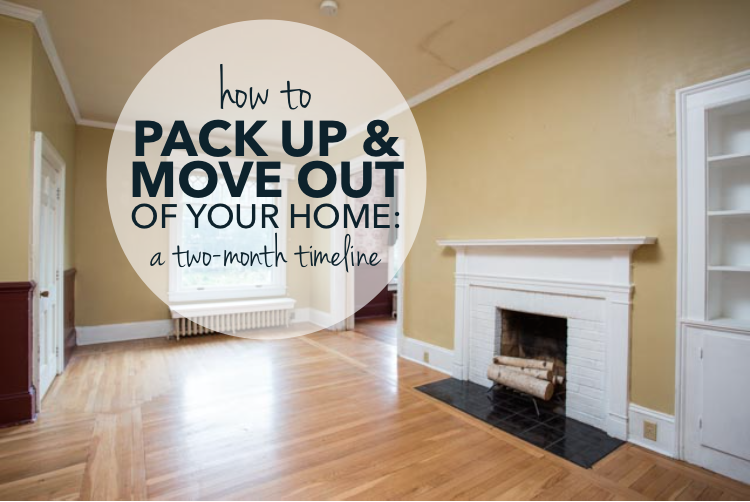 Getting ready to move can be overwhelming and stressful, but thankfully the anticipation of living in a new place pushes you onward. And, BONUS, we help our clients with this everyday, so we know exactly what you need to do to get from point A to point B! The arrival of your electric bill every month doesn't have to be a day of dread, doom and gloom. We've compiled a helpful, practical list of 13 ways to save a ton of money on your annual electric bill, plus a couple of tips for more future savings!